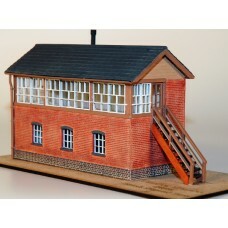 7mm Arley/LNWR Type 4 Signal Box. 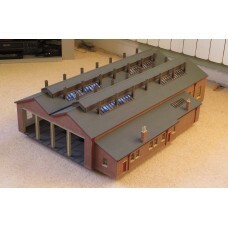 7mm Chalford Up Station Building. 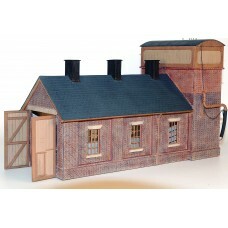 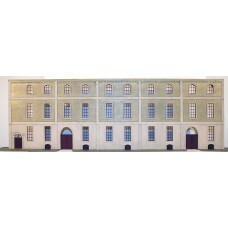 7mm Single Road Engine Shed. 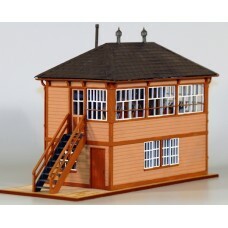 7mm Welford Park Station Building + Signal Box. 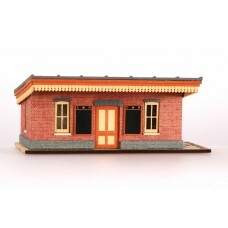 7mm Wookey Station Building + Signal Box. 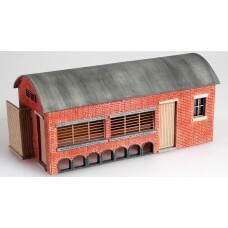 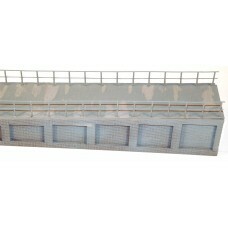 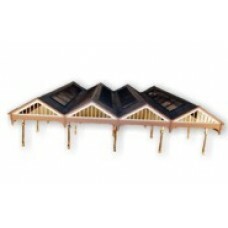 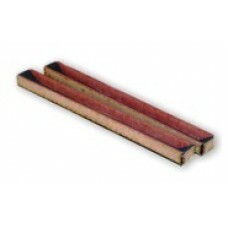 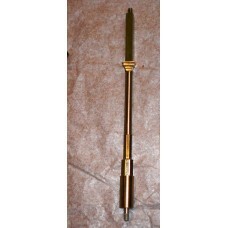 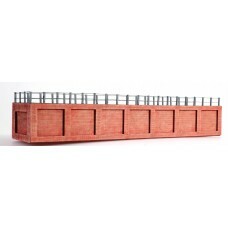 7mm Arley Platform Waiting Room. 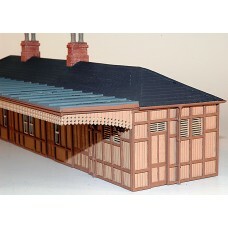 7mm Dymock Platform Waiting Room.